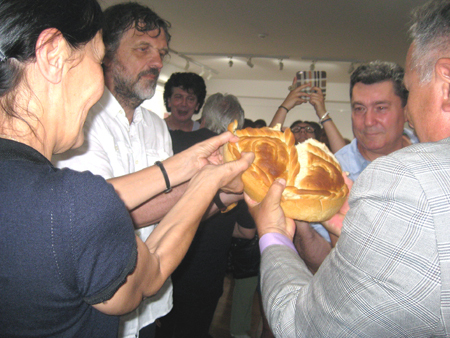 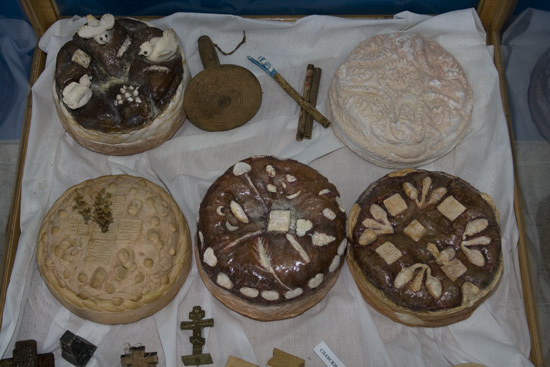 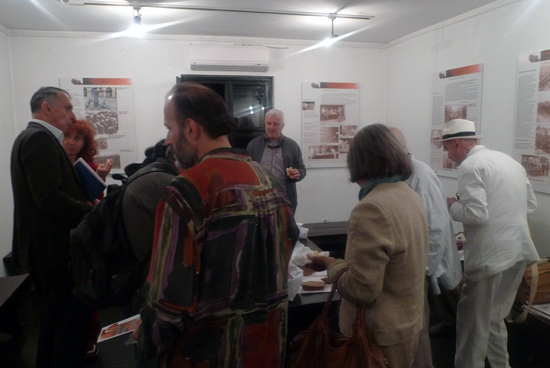 In the famous city founded by renowned film director Emir Kusturica, an exhibition of Bread in the Great War opened at the gallery of the Andrić Institute. 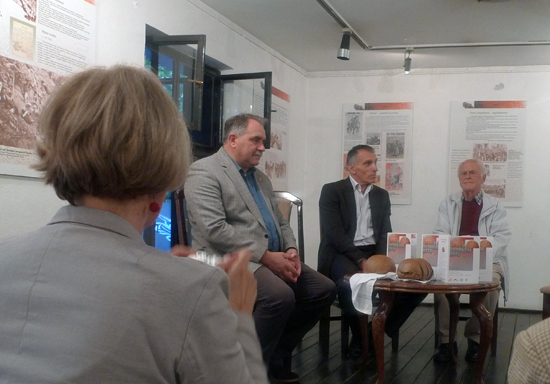 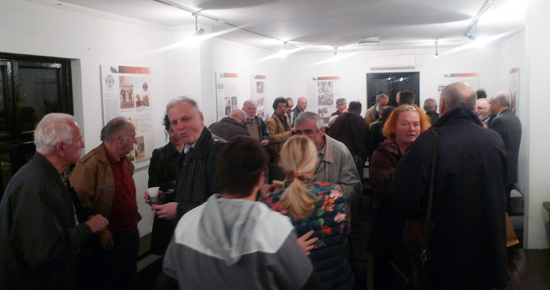 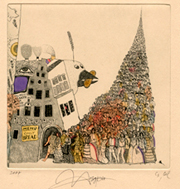 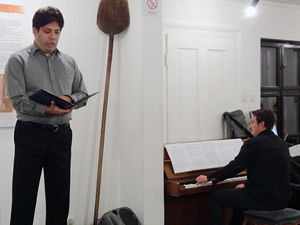 Exhibition was opened by academician Matija Beckovic in the presence of numerous distinguished guests. 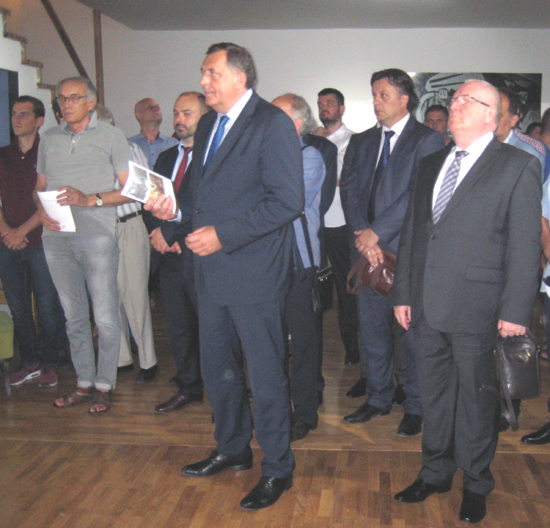 The opening ceremony was also attended by the President of the Republic of Srpska Mr. Milorad Dodik. 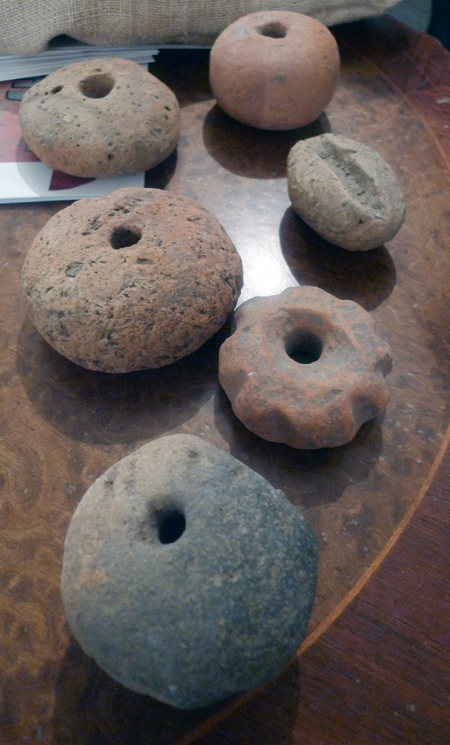 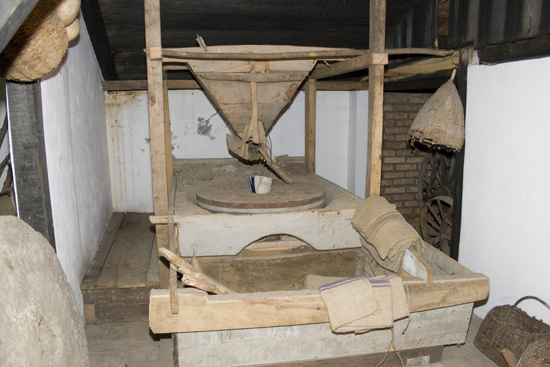 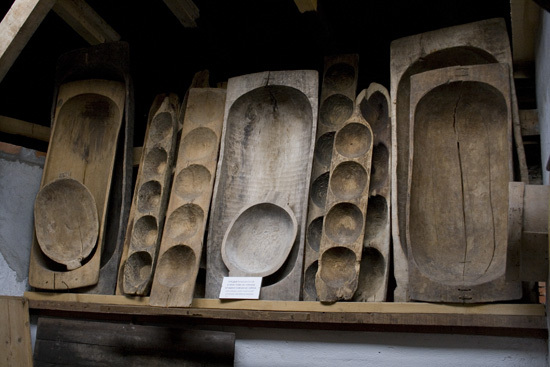 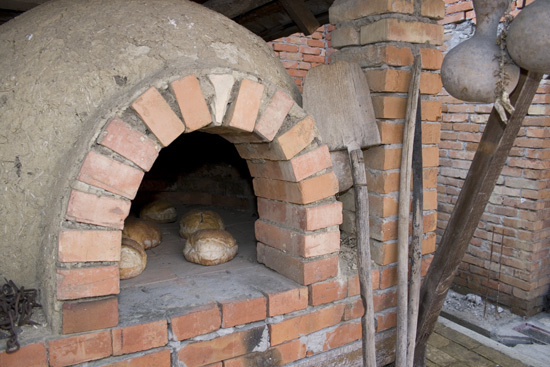 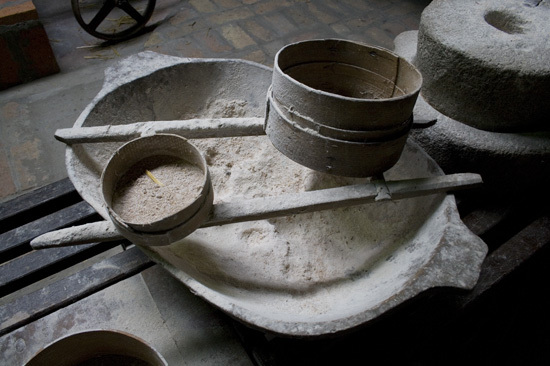 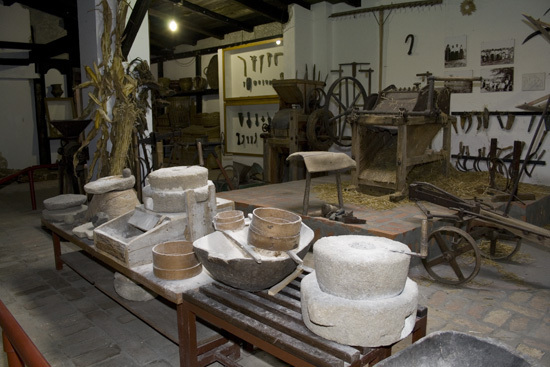 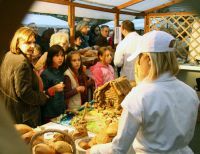 A group of researchers from Vojvodina has launched a campaign that traditional skills of making bread - CIPOVKA has been added to the UNESCO list of intangible cultural heritage. 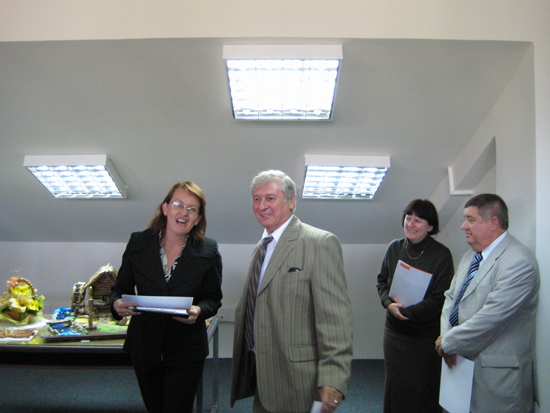 Secretariat of Economy of the Autonomous Province of Vojvodina financially supported the continuation of the project - Cipovka in 2015. 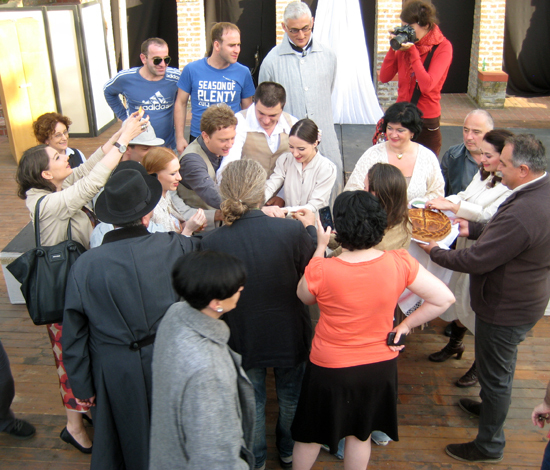 The Shakespeare Festival brought together theatres from Belarus, Iran, Macedonia and Serbia. 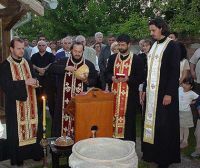 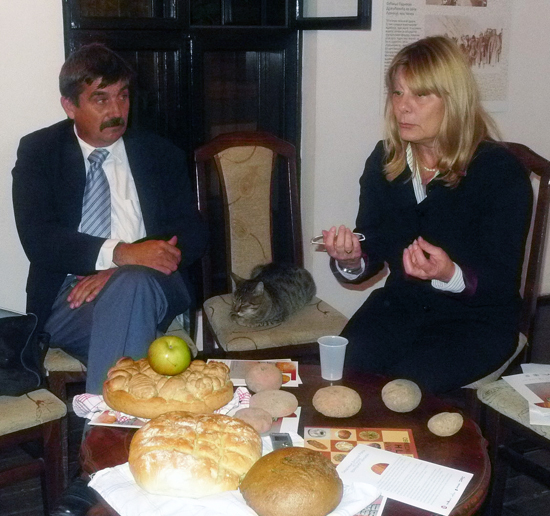 This year Project Bread Cultural Heritage also joined the realization of the Festival.The traditional custom of the Serbs is that important guest welcome with bread and salt. 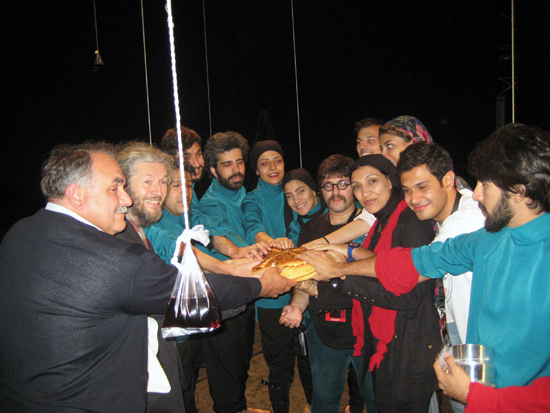 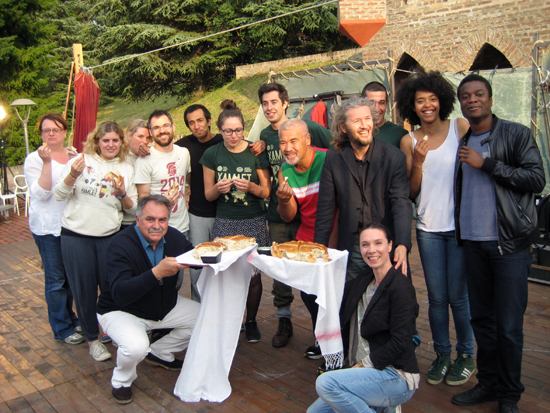 Before each show the actors are served with specially prepared flat bread (pogaca) and salt as a sign of welcome and wishing for the success of the show. 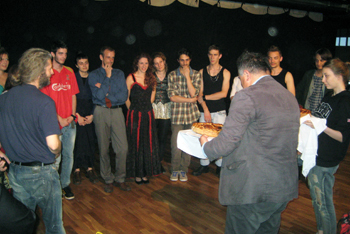 Pogaca was served by Dimitrije Vujadinovic and Nikita Milivojevic, director of the Festival. 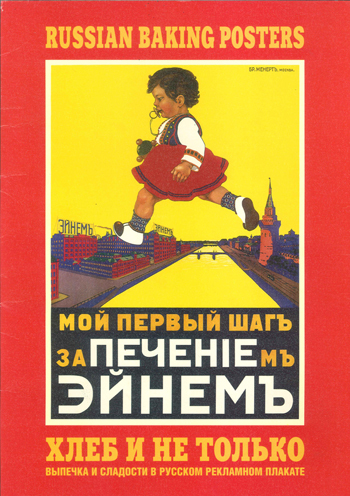 In the tsarist Russia its object was industrial growth and introduction of a new product brand, and in the USSR it was expansion of a new ideology and its economic achievements, that is to say spreading of a new optimism. 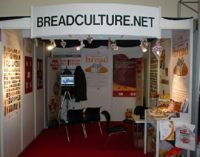 Thematically their message is connected to bread and bakery, but in terms of the subject matter they show actual economic and ideological processes through the images of a stylish lackey in 1897, a new manufacture brand in 1915, a young komsomolka with ruddy cheeks in 1939, character of Charlie Chaplin in 1941 to the image of cosmos expedition in 1959. 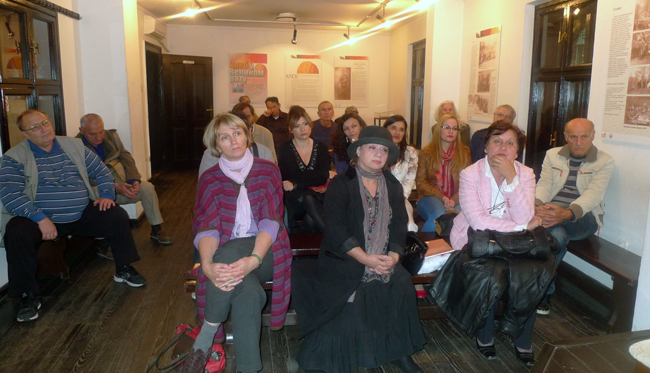 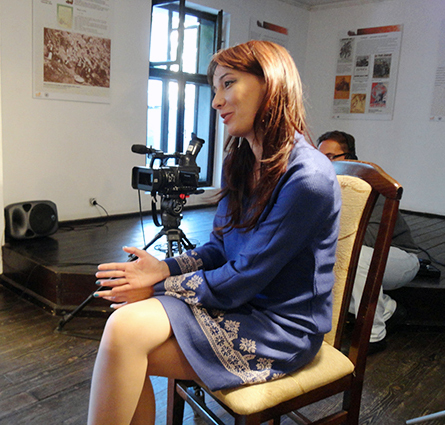 This year was held the first Shakespeare festival in Serbia. 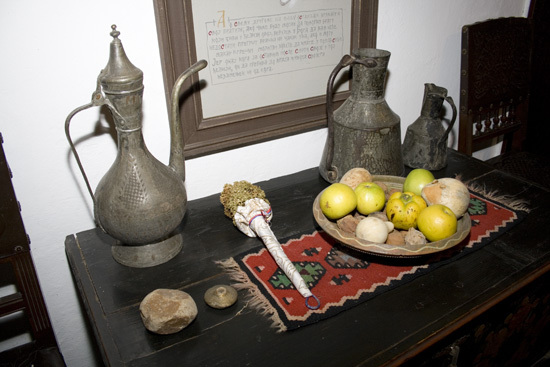 The traditional custom of the Serbs is that important guest welcome with bread and salt. 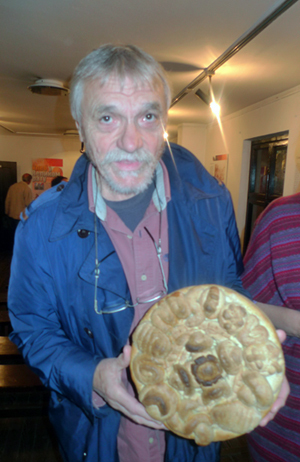 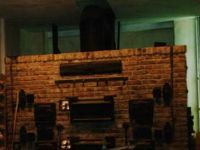 At the suggestion of Nikita Milivojevic, selector of the festival just before each show the actors are served with specially prepared flat bread (pogaca) and salt as a sign of welcome and wishing for the success of the show. 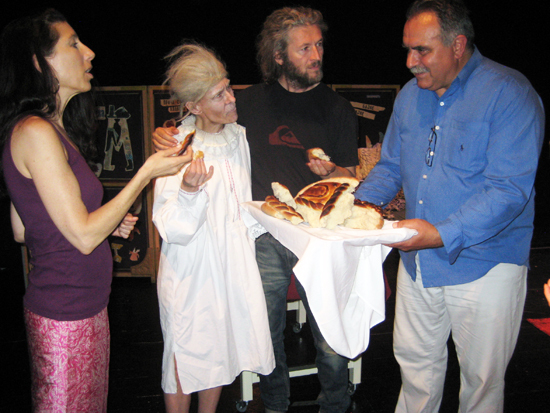 Pogaca was prepared and offered by Dimitrije Vujadinović, coordinator of the international project Bread cultural heritage, together with Amalia Bennett, choreographer and Nikita Milivojevic, theater director. 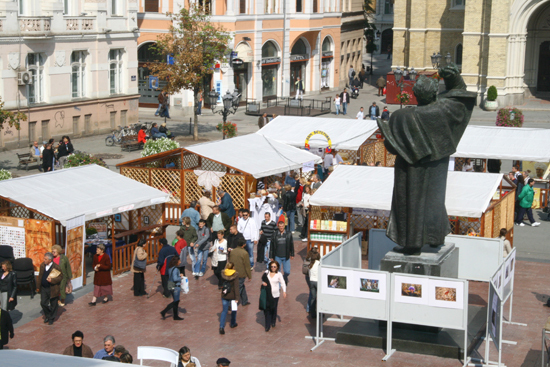 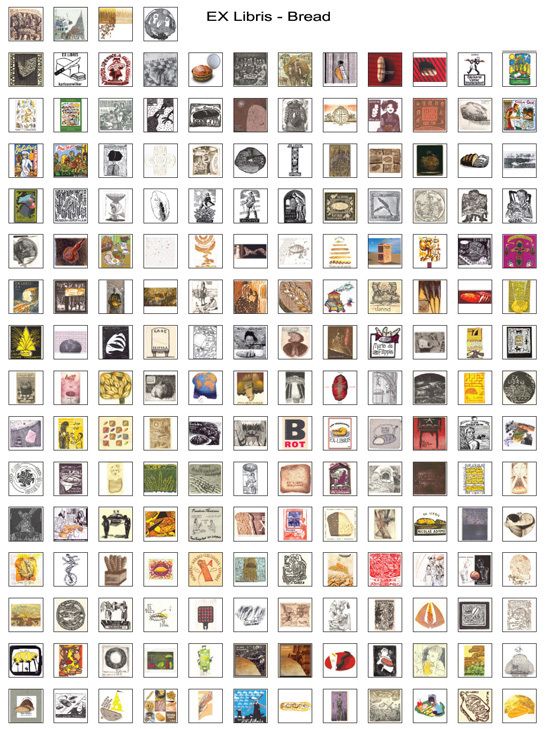 Four hundred and twelve (412) artists from forty eight (48) countries with eight hundred and twenty two (822) works have participated in the competition. 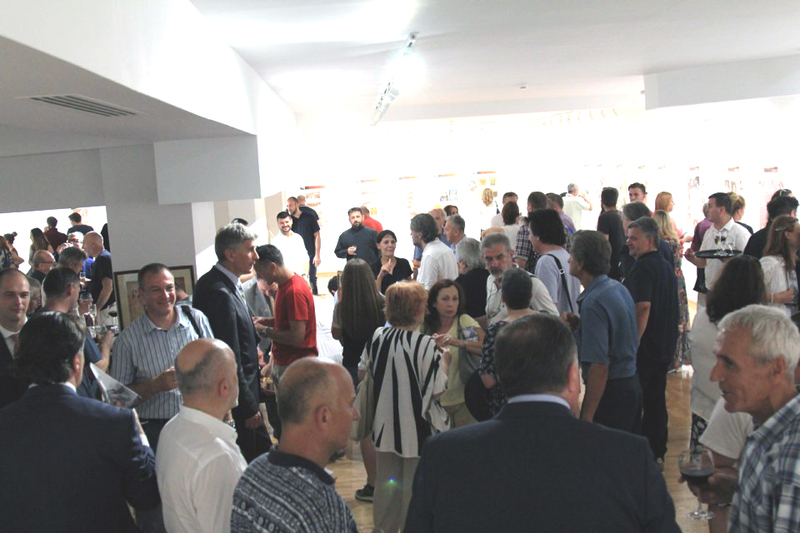 An international jury has awarded the best works and has chosen around two hundred works to be displayed at the exhibition. 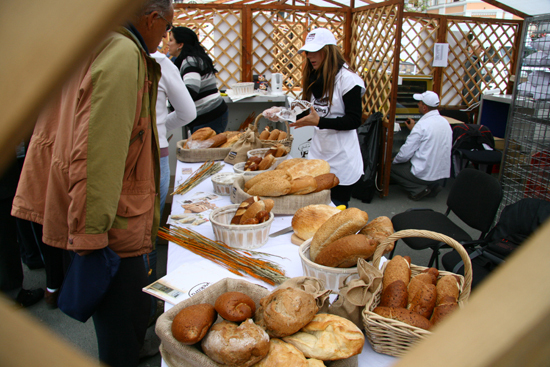 The theme of all the works is Bread - Cultural Heritage, but the perceptions of the artists themselves are very diverse and depend on the culture they come from, the generation they belong to and personal affinities. 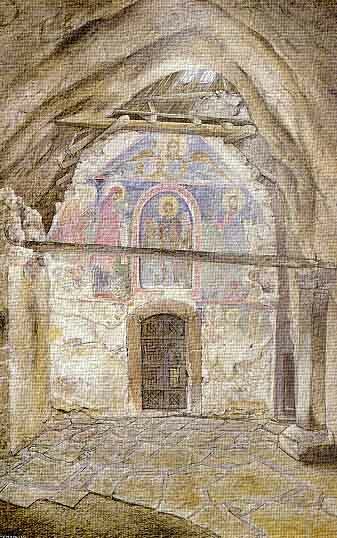 Therefore the works displayed represent a colorful mosaic of ideas, art, and the techniques that were used. 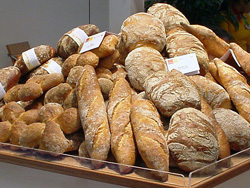 I find such variety best represents the different customs, traditions, histories, religious relationships and cultures related to bread. Note on the work of the Jury. 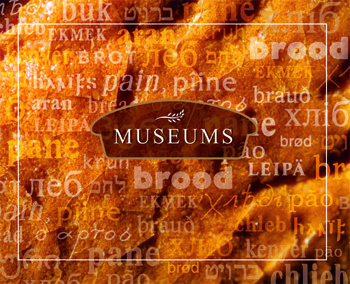 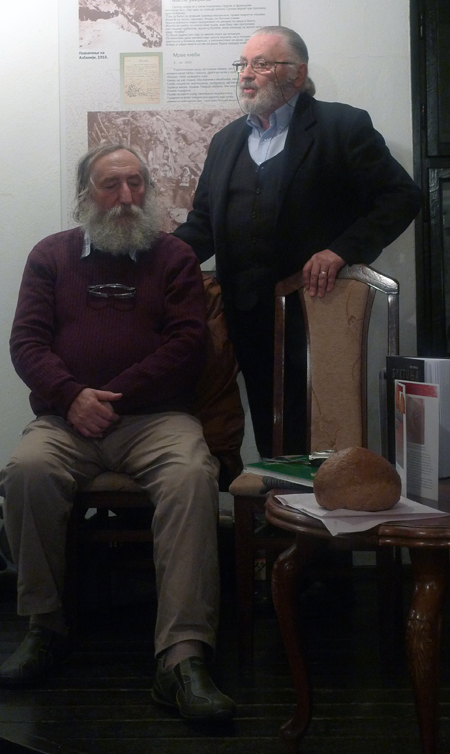 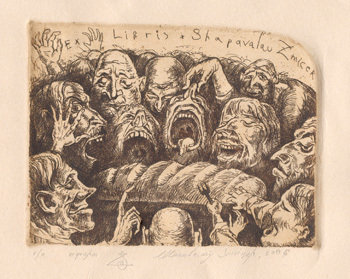 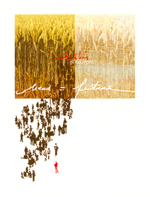 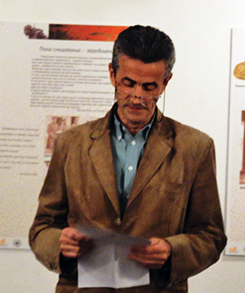 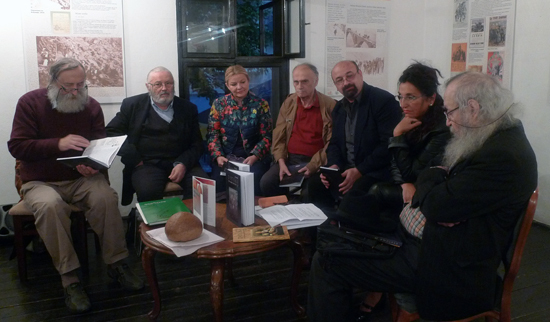 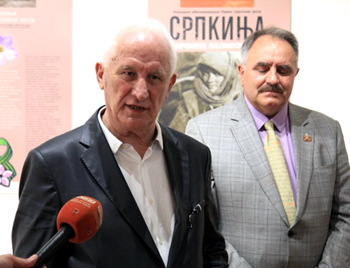 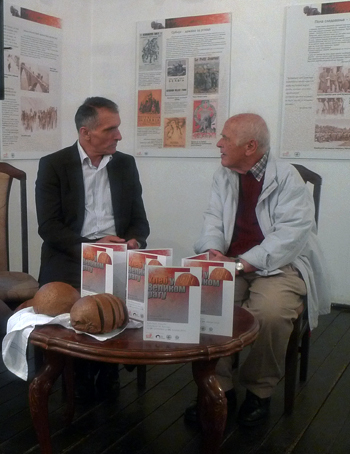 The intention of the authors of the exhibition – Dimitrije Vujadinović, in cooperation with Slobodan Jeremic Jeremiah, owner of Serbian museums of bread . 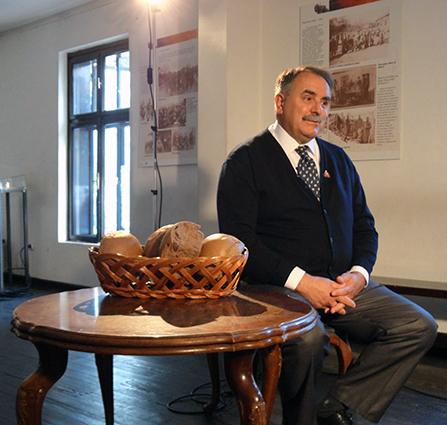 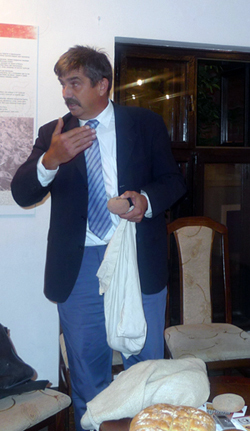 and Prof. dr. Nedeljko Jokic, a retired colonel and expert on nutrition in the army, is to show the importance of the "soldier's bread," not only as food but also - the wonder of bread as living treasury of collective memory and testimony about the ethical and symbolic values ​​of people's lives and in the most extreme existential conditions, such as the war. 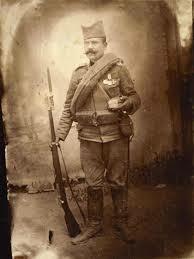 The story of a soldier Aleksi Zdravkovic and military bread - tain ,Aleksa Zdravkovic, a soldier from Pirot, during the mobilization in 1912 received military rations of bread, which, despite the many challenges and troubles, during six years of war, did not eat.Wars have taken him from Pirot to Bitola and Prilep, in the Balkan wars, and the Mačve to Thessaloniki in the First World War. 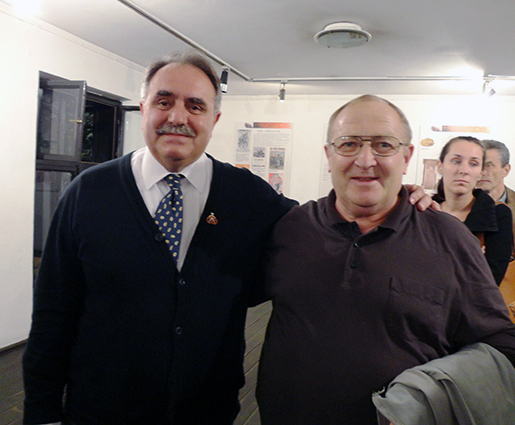 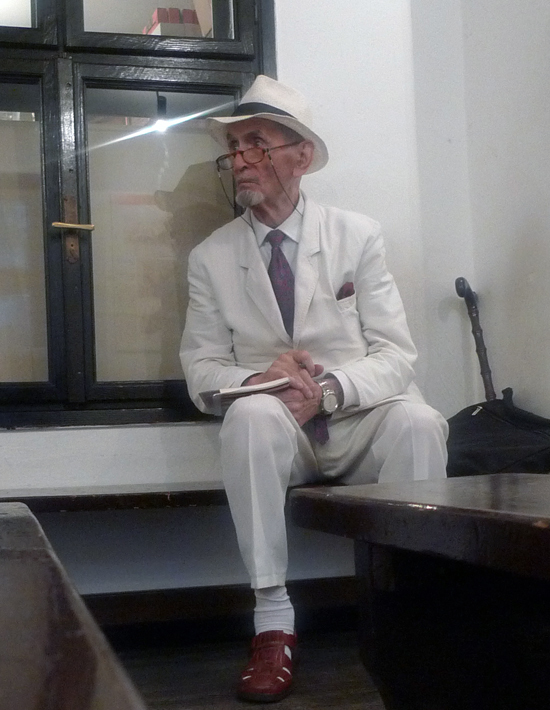 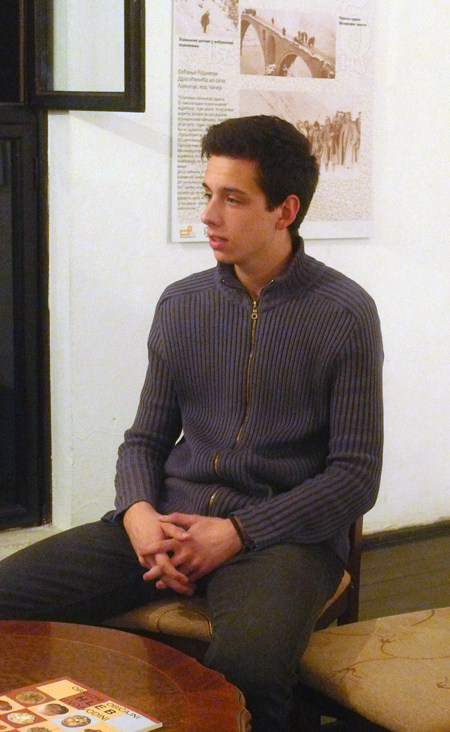 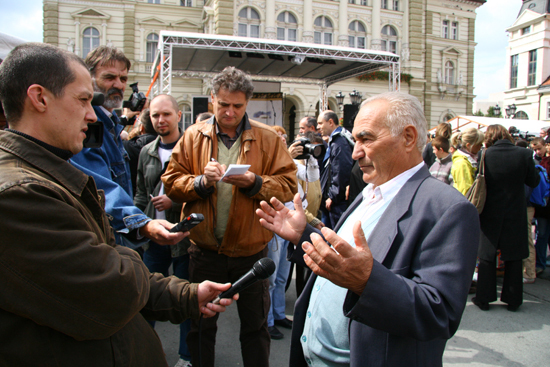 Aleksa Zdravkovic, after six years of war back home. Ex-libris - "BREAD - CULTURAL HERITAGE"
have decided to organize an international ex-libris competition on the subject of BREAD-CULTURAL HERITAGE, to support co-operation amongst persons active in culture and media, artists and entities world wide, and help develop communicational, professional and technical transborder artistic and cultural ties and independent exchange of information.